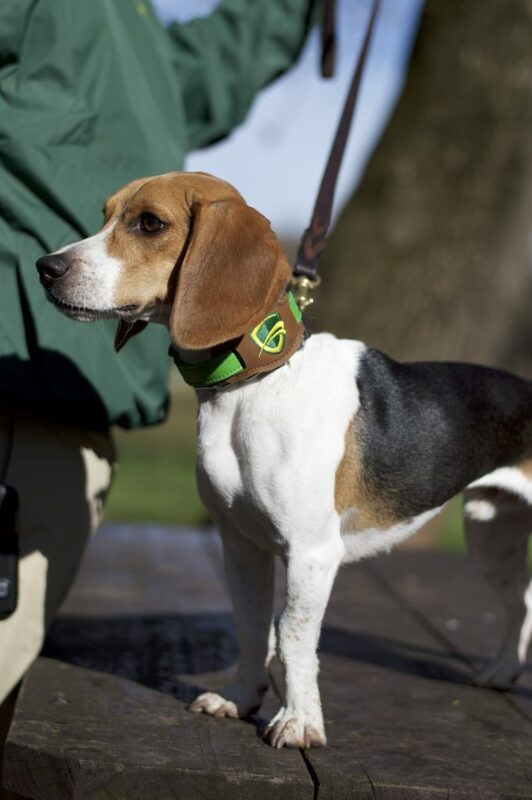 • Among K-9 Kinsey’s co-workers at Gregory Pest Control (smarterpestcontrol.com) is T-Bone, a beagle mix. 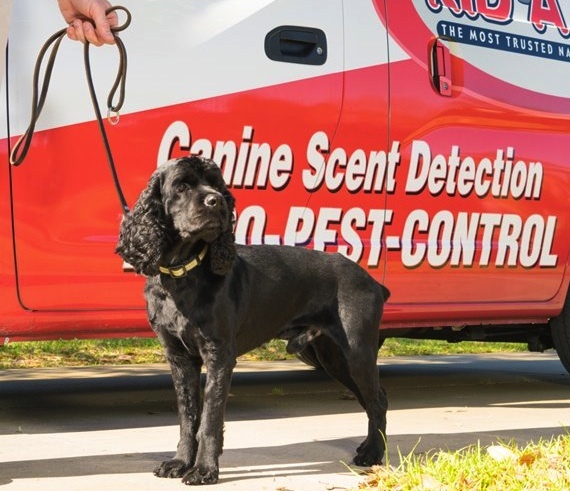 • K-9 Allie’s co-workers at JP McHale (https://www.nopests.com) include Skyla, a American cocker spaniel mix, and Steve Petty, a K-9 bed bug detection team handler. 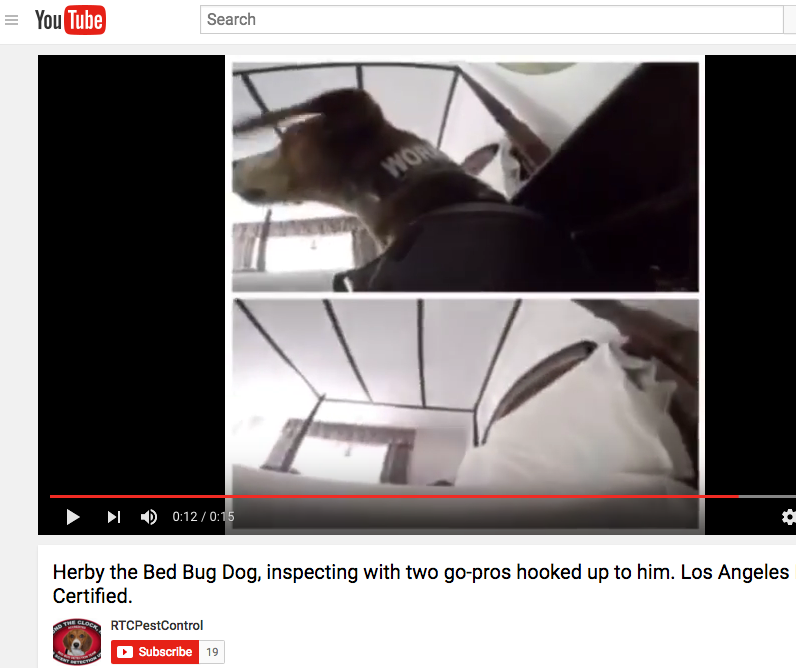 • Join Round the Clock’s Herby as he works with a Go Pro camera documenting his inspection here on YouTube. 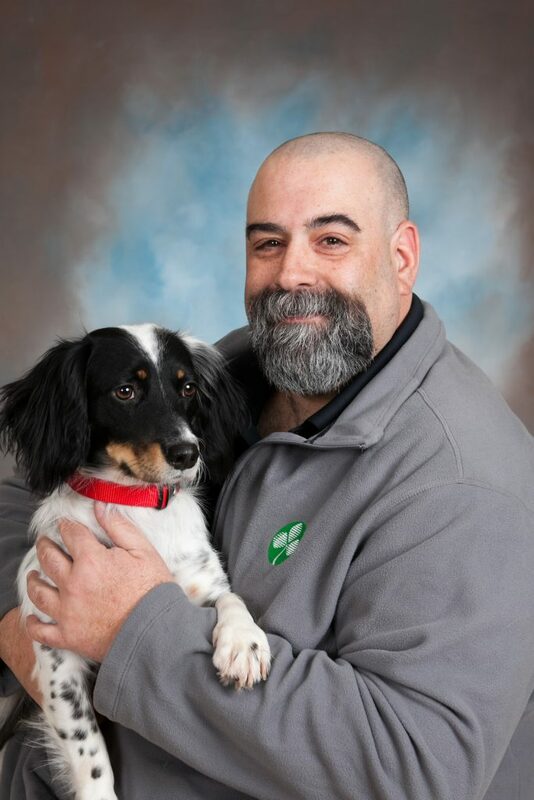 For more pics and prose about pest management pooches, check out the above mentioned June-issue PMP Photo Finish HERE.